Since it’s been awhile, I decided it was time to share a printable with y’all! 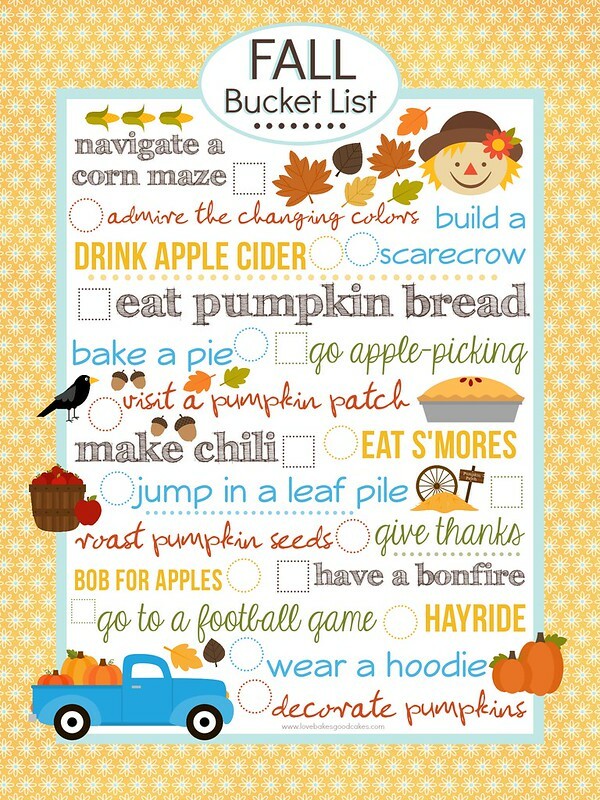 On this bucket list, you’ll find some very popular Fall activities! I hope you enjoy! Personally, I prefer to download my printables and send them to a place like Staples for printing. (I am in no way affiliated with Staples, I just love their service!) Usually, for less than a dollar a page, you get great quality prints – and you can save your printer ink! 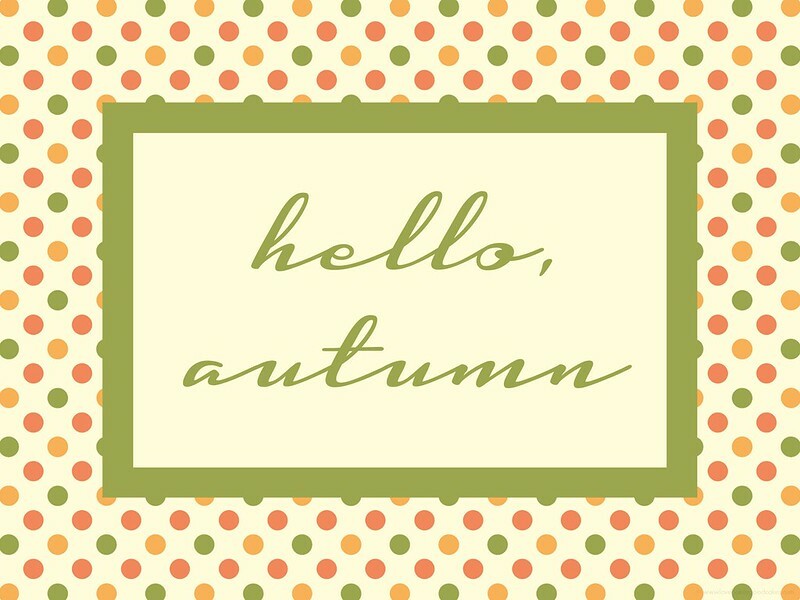 As always, these printables are for your own personal use only. You may not claim it as your own, re-sell or redistribute them. 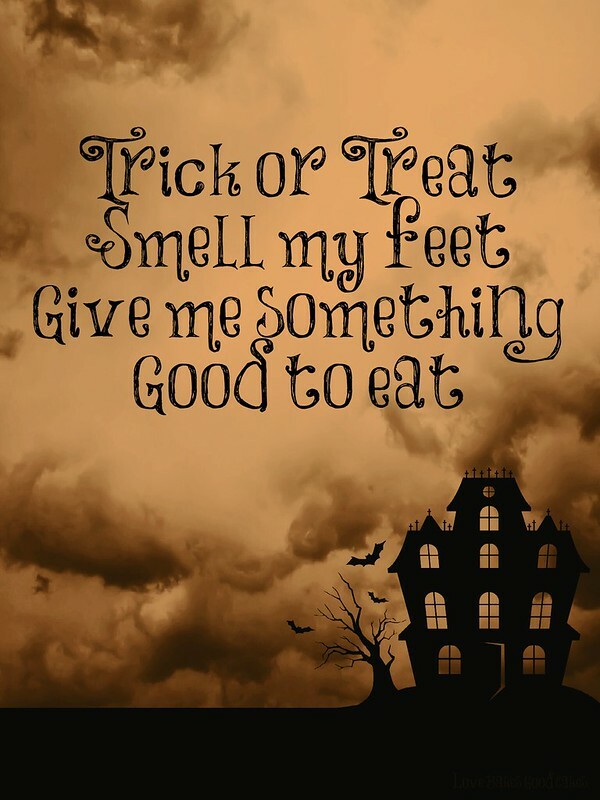 Feel free to pin this post – or share this post with friends and family so they can stop by and download their very own FREE Fall Bucket List printable! Thanks! This is a great list! Thanks for sharing Jamie, pinned! Agreed! Thanks so much for stopping by! !